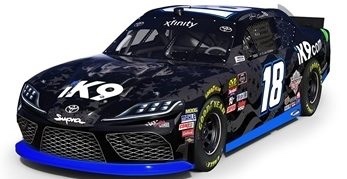 Xtreme Concept Inc. has expanded its sponsorship of Hoe Gibbs Racing to 24 events in the Xfinity Series in 2019. 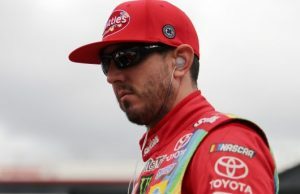 The 24 races will be spread across drivers Jeffrey Earnhardt, Brandon Jones and Kyle Busch. 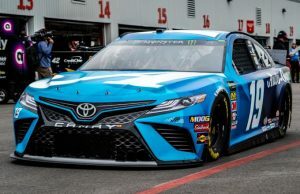 Jeffrey Earnhardt will drive the following races. 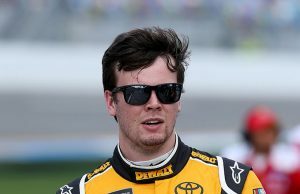 Brandon Jones will drive the remaining ten races starting with the April 27 race at Talladega.